In the ancient Olympic Games the winner of each event was called the Olympionic. Instead of a gold medal, the winner had a palm leaf placed in their hands and a crown placed on their head to show that they were the winner. Arguably one of the most famous Olympionics was a man named ‘Milo of Kroton’ (see picture below). Use Google to research ‘Milo of Kroton’ and post three interesting facts about him on your blog. Answer: I found out that he was a great wrestler. He also came from the Greek city of Croton in southern Italy. He was said to be splitting a tree in half when his hands became trapped in the tree. It was then that a pack of wolves surprised, killed and ate him. Great job with this fact finding activity! You have discovered three very interesting facts about Milo of Croton. He was a very famous man and exceptional athlete. Apparently he won the Olympic wrestling crown six times in his life. That is a pretty amazing feat! The most amazing modern day Olympian would, most likely, be a man named Michael Phelps. He has won an astounding 22 Olympic medals over the past decade as a swimmer. He is due to compete again in Rio and might be able to add to his total. Pretty amazing 'eh?! 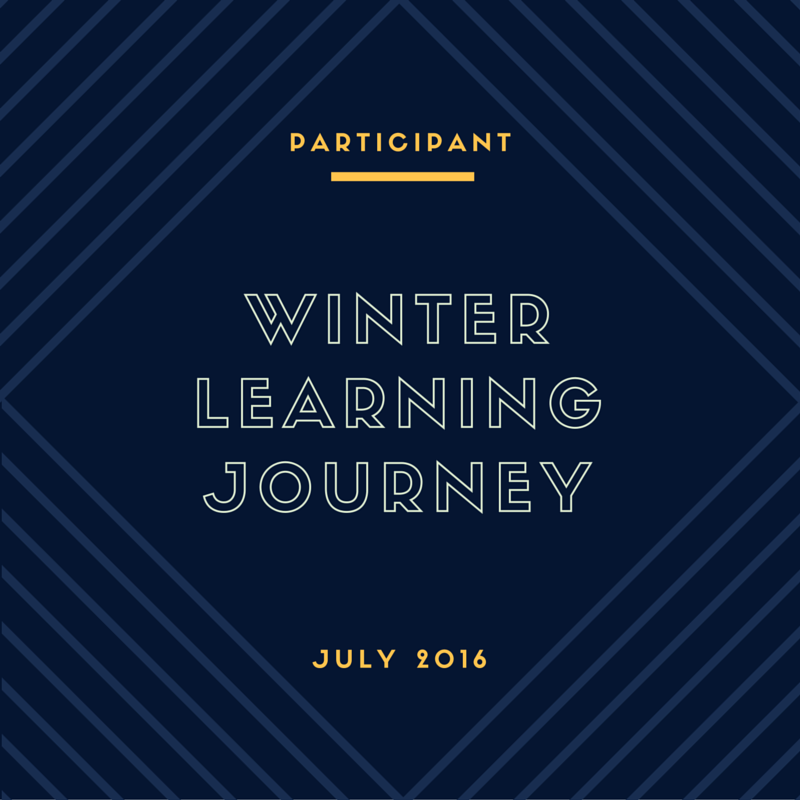 I hope that you continue with the Winter Learning Journey. There are lots of interesting things to learn and fun activities to discover!